2006 Qiao Mu Wang from Mengku. This 1kg brick was stored in Malaysia for 10 years and it's the first offering that I have that I can point to another location to have an excellent experience. This is a brick that got around, seen in Hong Kong and China from many sources. 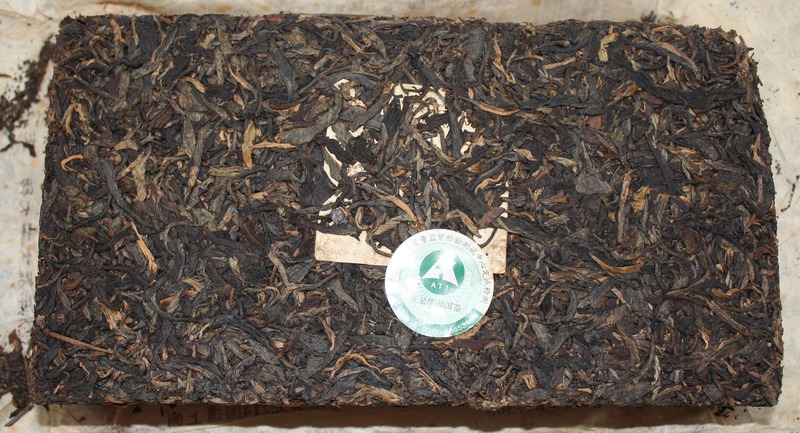 Yunnan Sourcing offers samples to be purchased which can provide a great understanding how smoky puerhs change within different climates over time; YS is Guangdong stored per their site. 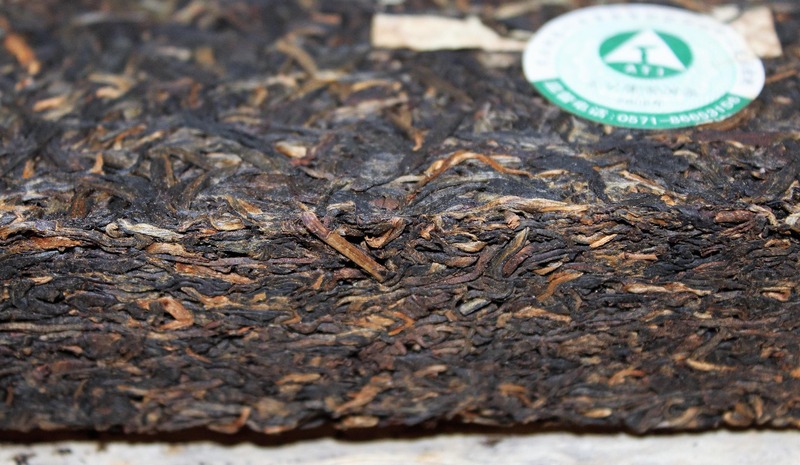 This tea brews out strong like a campfire with notes of wood and smoke that you would associate with smoked lapsang souchong , but over time it changes through the session providing a rather fun and enjoyable taste journey.